Uses: Christmas Eve, Christmas Scripture: Luke 2 A precious Austrian carol is treated with special care and combined with the world's most recognized carol in this easy-to-learn Christmas anthem! Delicate piano decoration supports the voices and adds a Berceuse-like quality to the style of the arrangement. 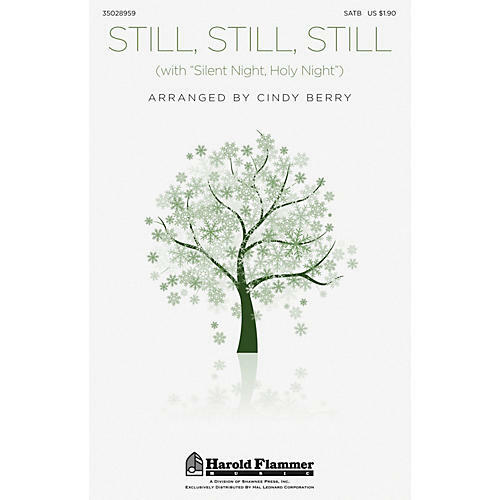 Enjoy the dynamic potential of your choir by taking advantage of the layers of sound that characterize this lovely cradle song. Duration: ca. 3:21.